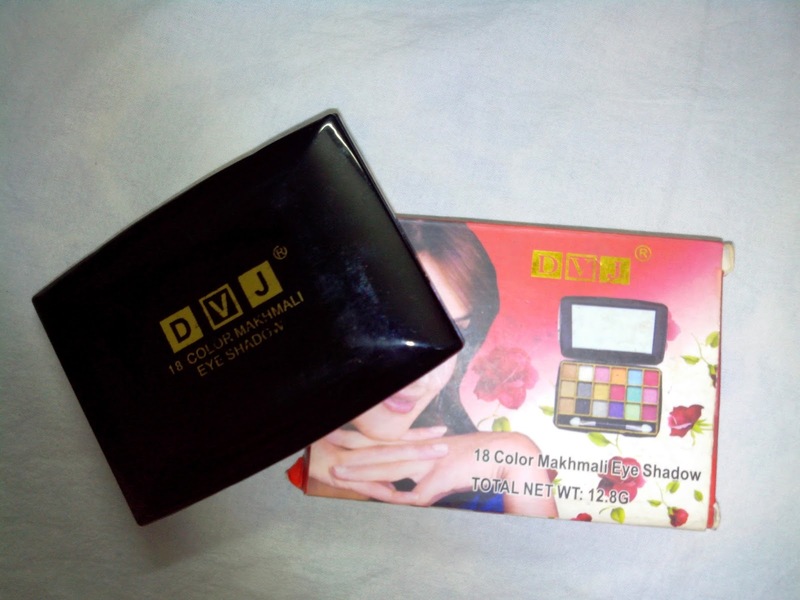 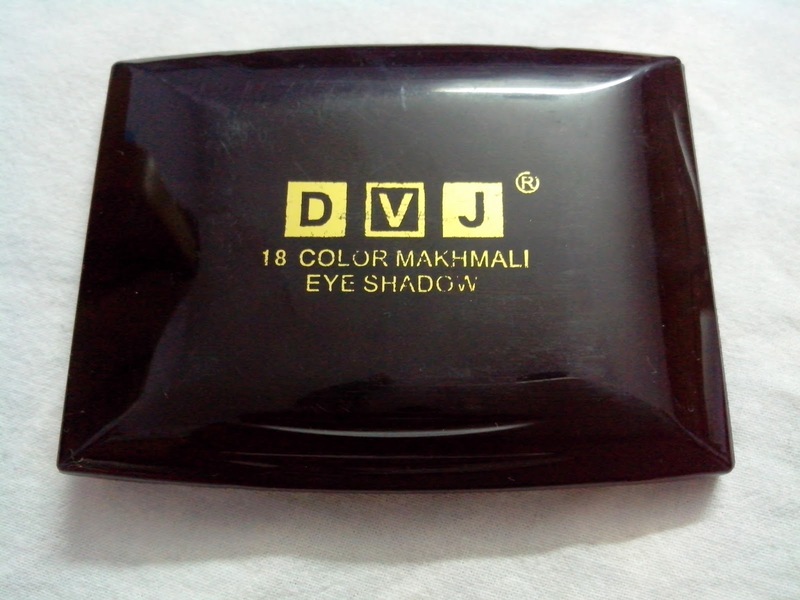 Today, the product under my consideration is an eye shadow palette (so official :). 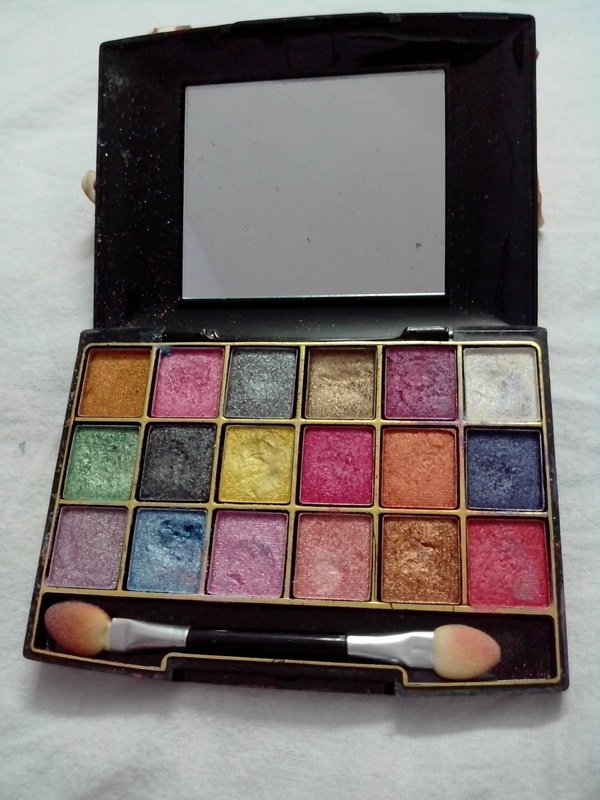 I will now show you some swatches of this eye shadow palette but before that I would like to mention here that this palette is very inexpensive, costs not more than 150 bucks and works wonderfully for that cost but is a very difficult one to find, but again not that it’s something you can’t do without :). 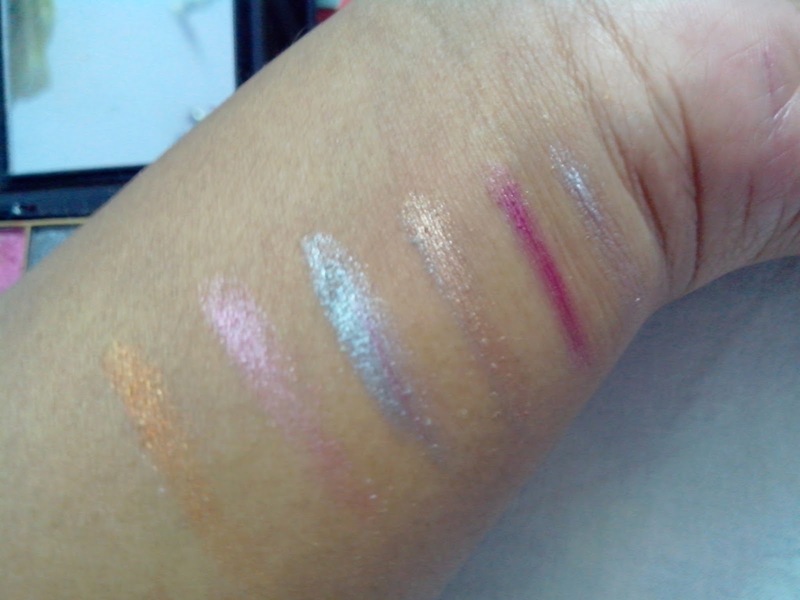 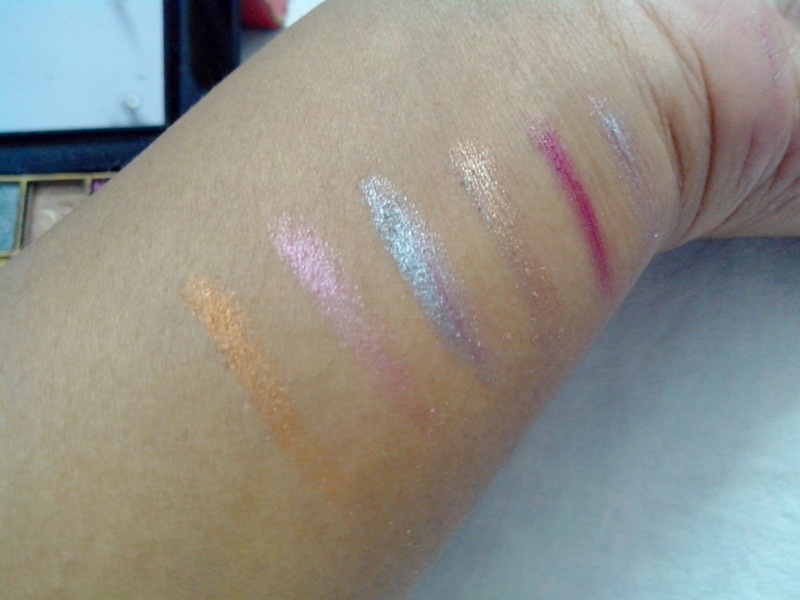 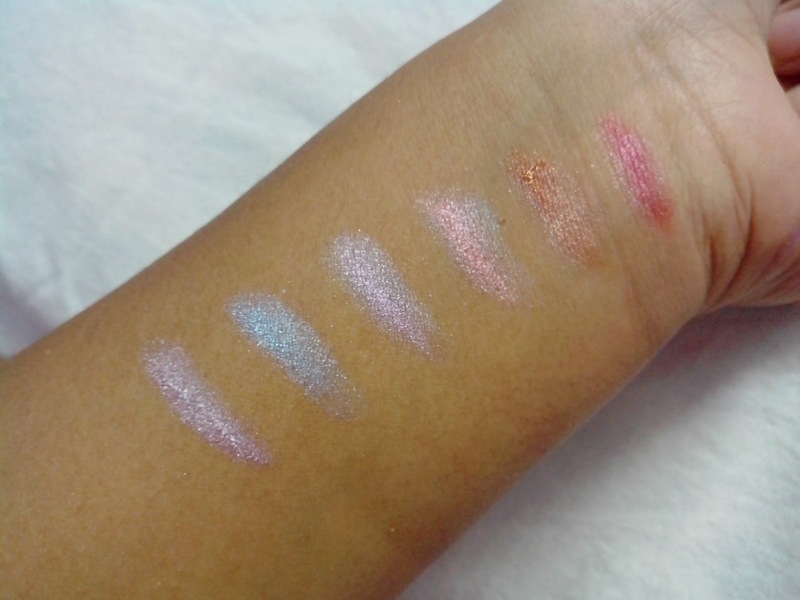 But, it has all the qualities that we search for in eyeshadows and it gives very good results and you will love it if you like shimmery shadows. 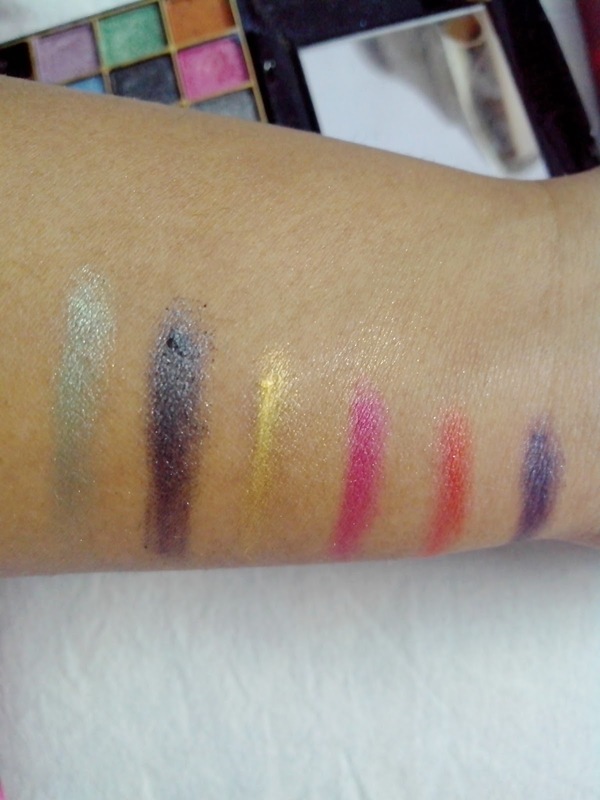 So this is all for today dearies. 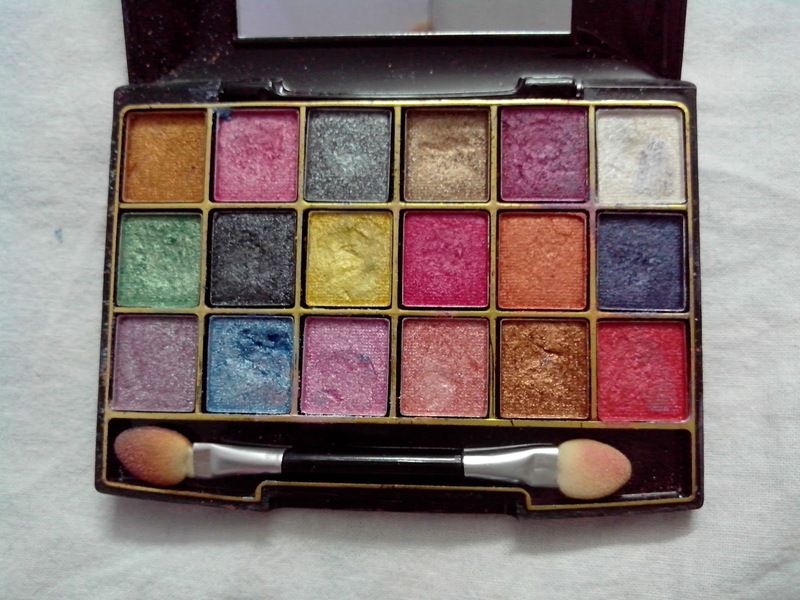 I will be back soon with another EOTD.